A perfectly written employee profile should include a lot of crucial information about a person as an employee. A person’s educational backgrounds, skills, and areas of competence should be mentioned in the employee profile along with various other notable things. 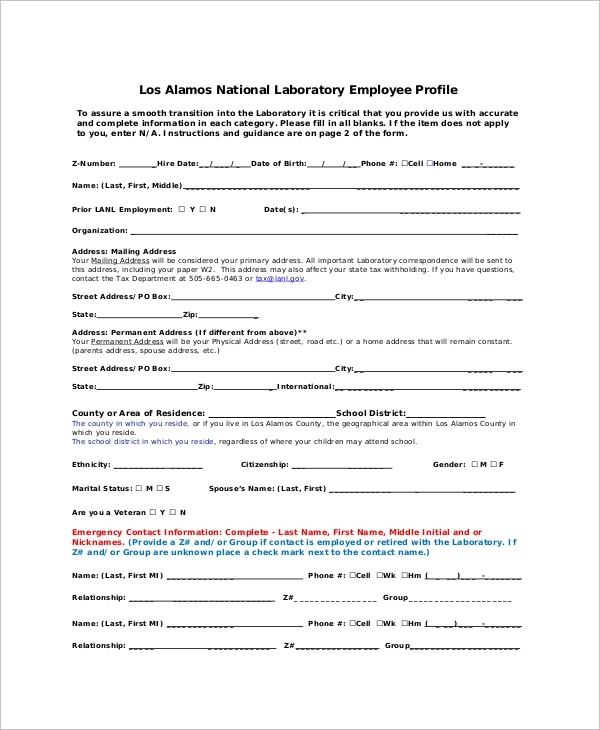 To write an employee profile, it is always good to select online samples. 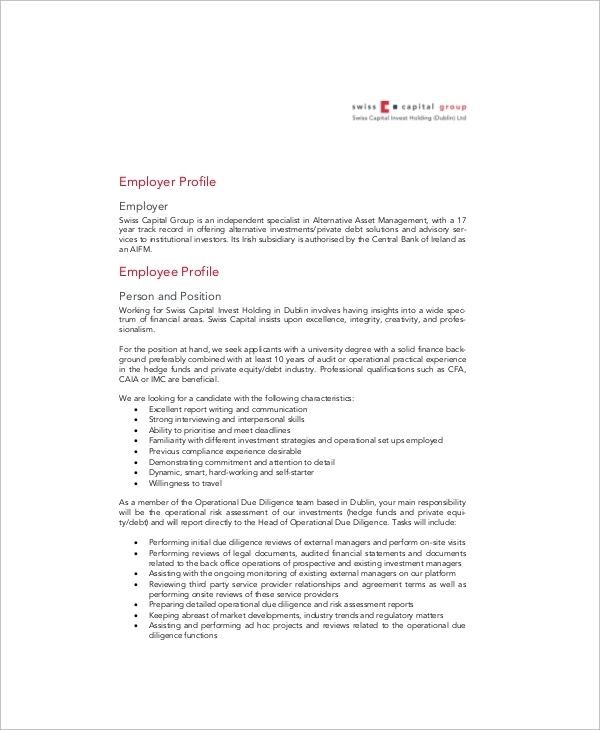 Using online employee profile template helps writing seamless and accurate employee profiles. HR managers need to create employee profiles to keep track on the human resources within an organization. Creating an employee work profile is important for the HR managers. It helps to indulge the right person for the right job. 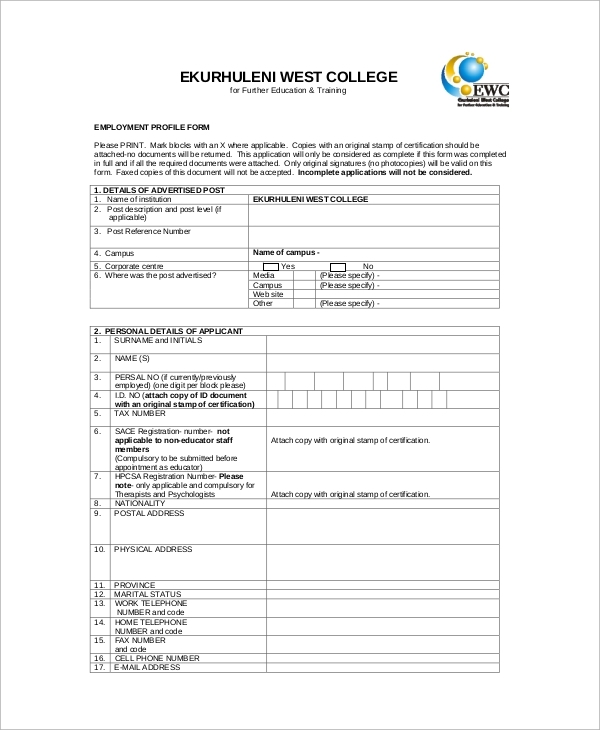 For creating a database of the employees in terms of their skills, this employee work profile sample can be used. Apart from professional information about an employee, it is essential to have some personal information too. 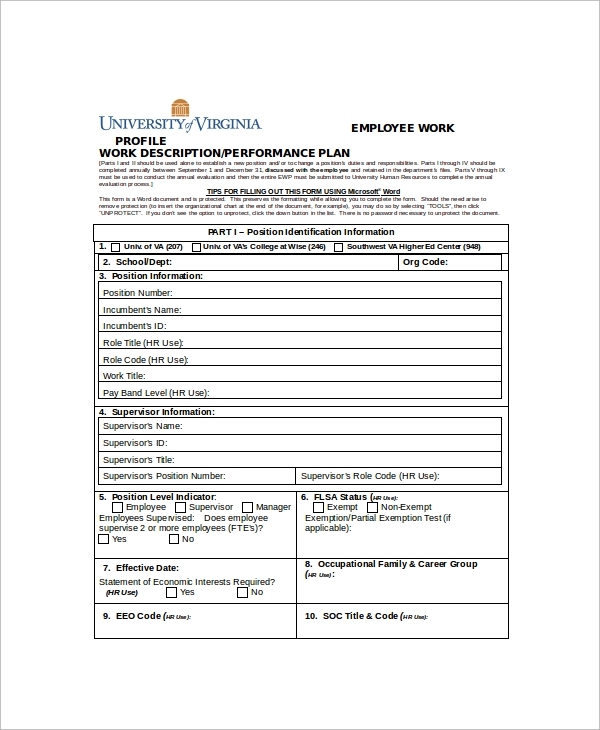 Personal information of employees can help employers to manage some emergency situations like an employee has met an accident or fallen sick at the workplace. An employee job profile should include designation, skills, special certifications and various other minute details on employees. 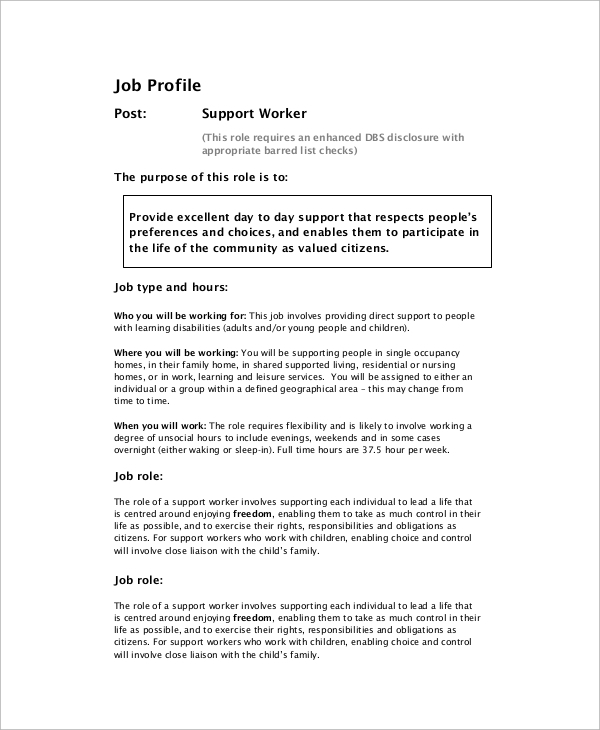 You can use this sample to create a perfect employee job profile. HR managers or small business owners need to create a database of their employees. 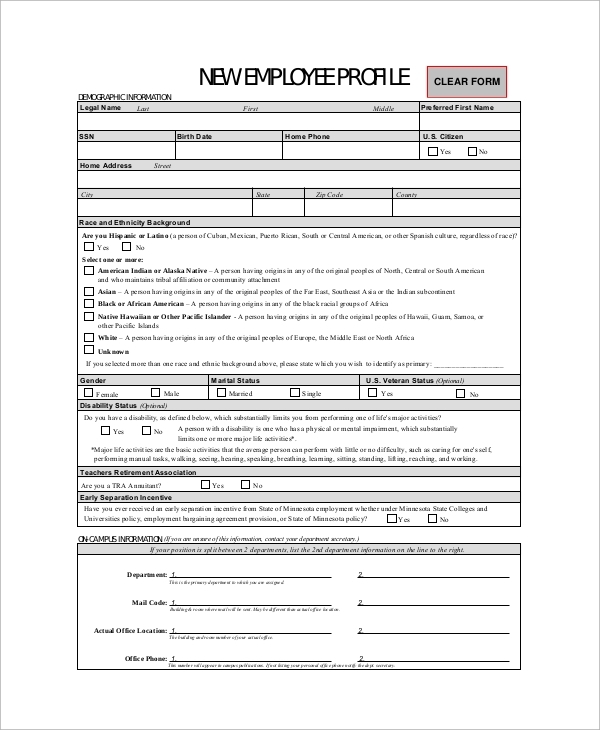 To create profiles for the new employees, this seamless and easily downloadable sample can be used. An employee profile is considered as a digital file or document that contains detailed information about an employee in an organization. Employee profile formats can vary from one industry to another. However, a few sections are found to remain unchanged. For example, personal information section can be found with all employee profiles. You would also find skills, educational backgrounds, and some sections to be common in all types of employee profiles. Creating employee profile is important for every organization. These files are created by HR managers or small business owners. Employee profiles help in better human resource management and better utilization of talents of the employees. You may also like Business Profile Templates. What are the Benefits of Creating Employee Profile? Creating employee profile is beneficial from various aspects. First of all, employee profiles contain vital information about an employee. It helps business owners or top business management teams to know their employees better. It helps the decision makers to understand talents of various employees. It brings more productivity and helps an organization to achieve more success within a small span of time. Apart from all these reasons, employee profiles are created to collect some minimal personal details of a person. For example, blood group is mentioned in employee profile. Thus, if someone meets an accident, a quick measure can be taken. 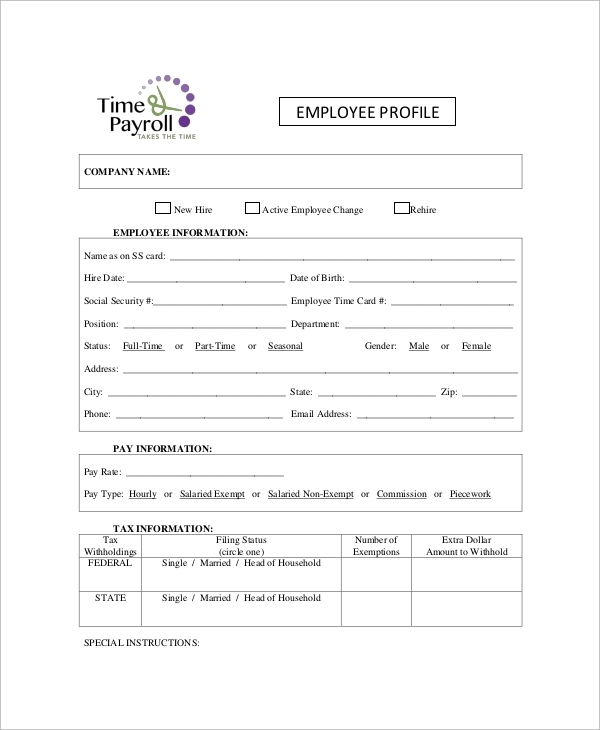 You may also like Employee Manual Templates. 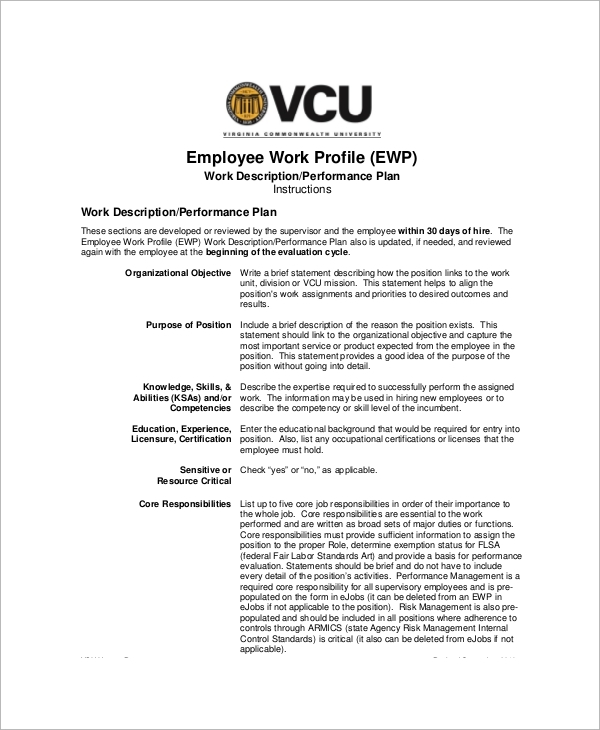 How to write Employee Profile? HR managers are generally assigned the task to create employee profiles. Writing separate profiles for each employee is time-consuming and the end results get a little messy. The better solution is following a fixed format to keep the employee details in a structured way. Typically, employee profile should include a lot of things. Right from educational backgrounds to personal details, you shall find various details about an employee in the employee profile. It should also include some employee survey questions. Most importantly, employee profile should include skills of the employees. Evaluation of managers on employees can also be included. 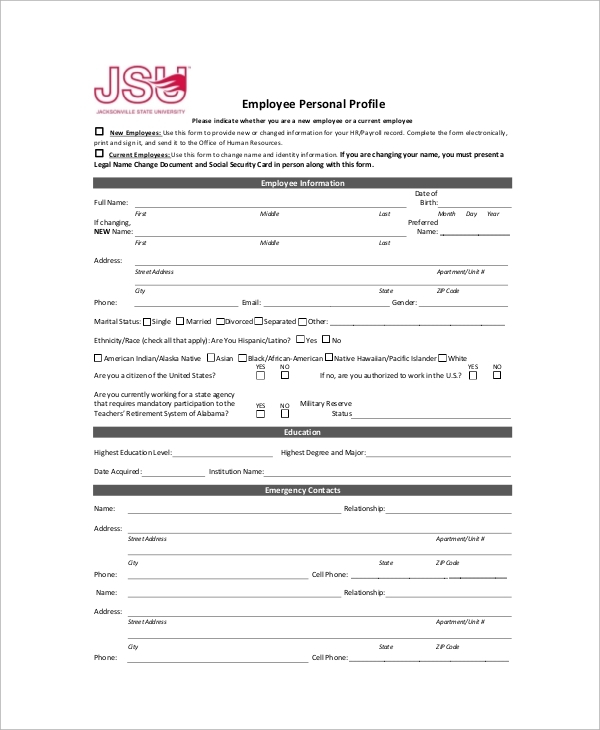 You can also see Employee Form Templates. Writing an employee profile is a common practice in most of the organizations these days, as it is considered as a good practice for human resource management. In order to create perfect employee profiles, you can follow some templates or samples. They can be downloaded easily.